It’s time to get excited about video again! Use Explaindio Video FX to add an unlimited amount of stunning effects to your videos with just a few quick and easy clicks! The best part? Pretty much ANYONE can use this product and look like a pro! 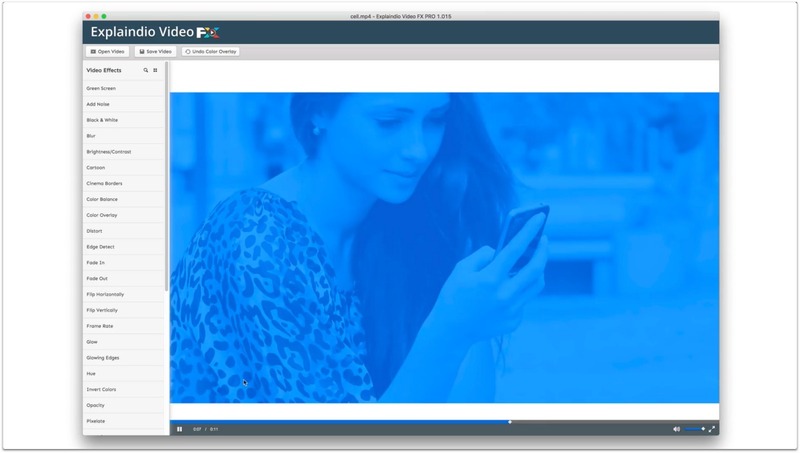 Get Explaindio Video FX at the LOWEST price! And here’s a new video demonstrating how you can use the color overlay feature on background videos for your websites, Video Deal Pages and more! Don’t take our word for it! We put this baby through the motions and have the video above and images below to prove it. Take a look at the image directly below. It’s a screenshot of the original, untouched, video. Below it are 3 examples of how just a few clicks transformed that video from good to spectacular! Here I applied the glow effect for wonderful results! The video is warmer, more modern looking and is more exciting to watch. It’s my favorite effect because it does so much with just one click! Here I kept the glow effect and added the sepia effect to give it another modern look. I increased the reds to make it warmer and the end result turned out great! You can see me do all of these changes in the video above in case you’re curious. Here I kept the glow effect, removed the sepia effect and replaced it with the color overlay effect. I chose a nice shade of blue and increased the opacity to help conform the color of the entire video. This is a bold effect that works very well. It’s also great for adding text and other elements to your video – see my tip about this further down on the page along with an example! 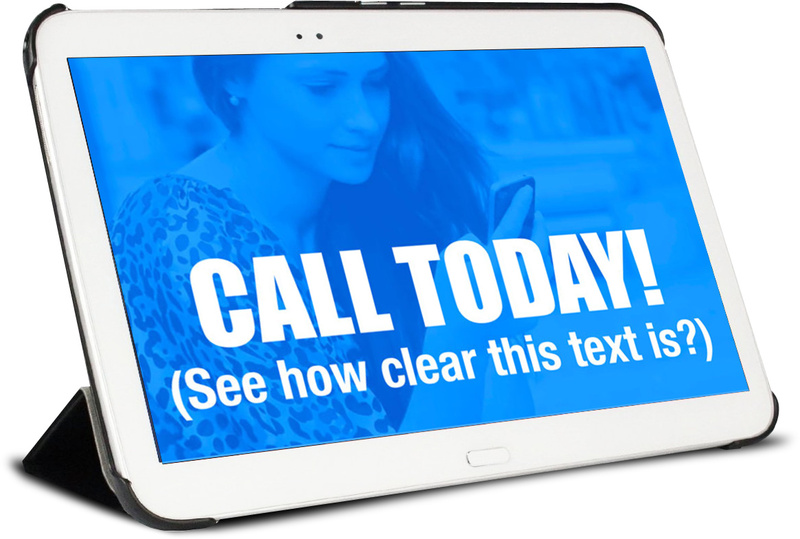 Receive our unreleased Video Sales Letter Slides as a bonus! We’ve been working on this product for several months now and have decided to release it as a bonus. Now you can create Video Sales Letters even better than the pros… all inside of Explaindio… and it’s EASY! Check out the video below – it was made entirely with Explaindio and uses only these VSL slides! This bonus is only guaranteed until midnight EST November 9th. Use the color overlay setting to play videos in the background while allowing the text up front to be clear and easy to read!